Positive: Elegant design; solid workmanship; metal case; nice performance; decent cameras; good price. Positive: Decent cameras; long battery life; nice performance. Positive: Good price; high autonomy; decent cameras; elegant design. Positive: Nice display; high autonomy; fast charge; good price. Negative: Poor cameras. Positive: Good cameras; attractive design; nice performance; decent autonomy; good price. Positive: Decent cameras; long battery life; nice performance. Negative: Mediocre speakers. Positive: Good cameras; elegant design; decent ergonomy; nice display. Negative: Flexible fingerprint sensor. Positive: Nice design; great built quality; good cameras. Negative: No backlit keys; huge frames. Positive: Good cameras; solid workmanship; decent hardware. Positive: Long battery life; nice performance; decent cameras. Negative: Mediocre speakers. 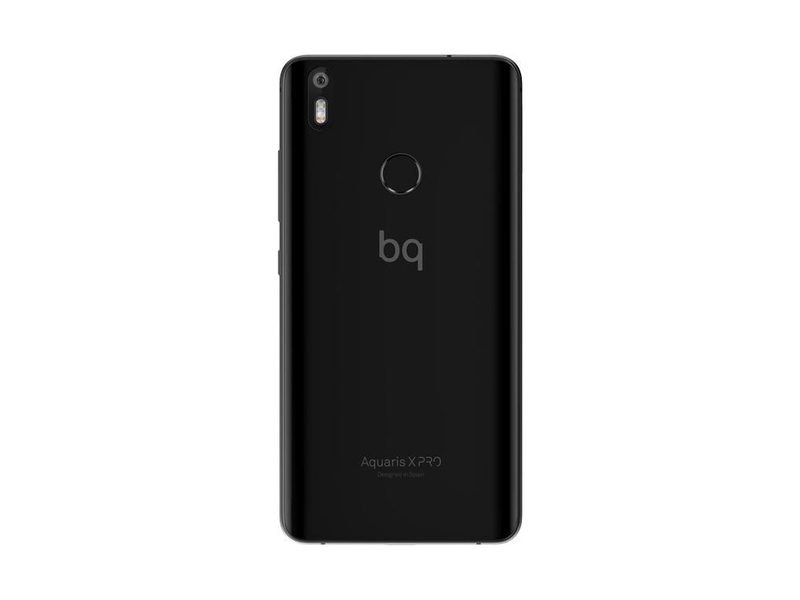 Model: The BQ Aquaris X Pro is a minimal but better-equipped smartphone from the Spanish manufacturer BQ. 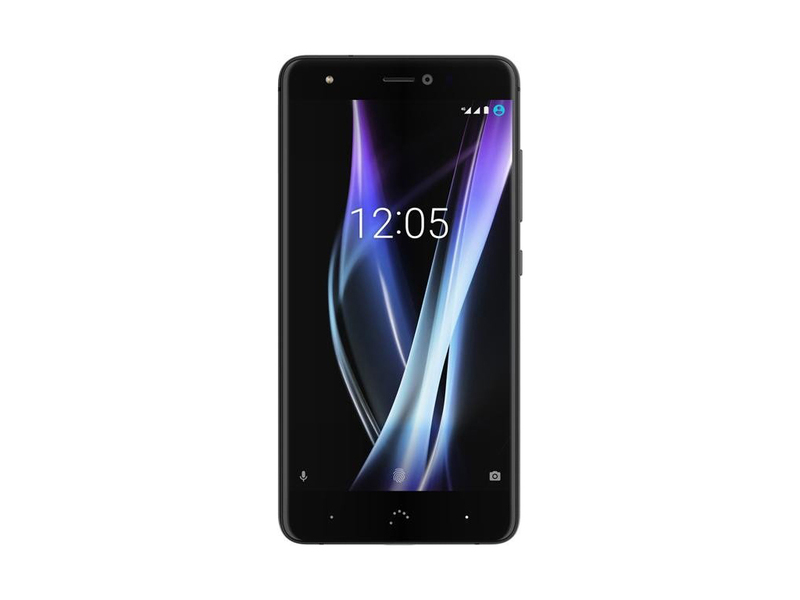 The BQ Aquaris X Pro shares many features with the Aquaris X. In addition to the design, there are other differences, which could justify the extra charge of 80 euros: The camera should be better and the memory equipment is more generous. 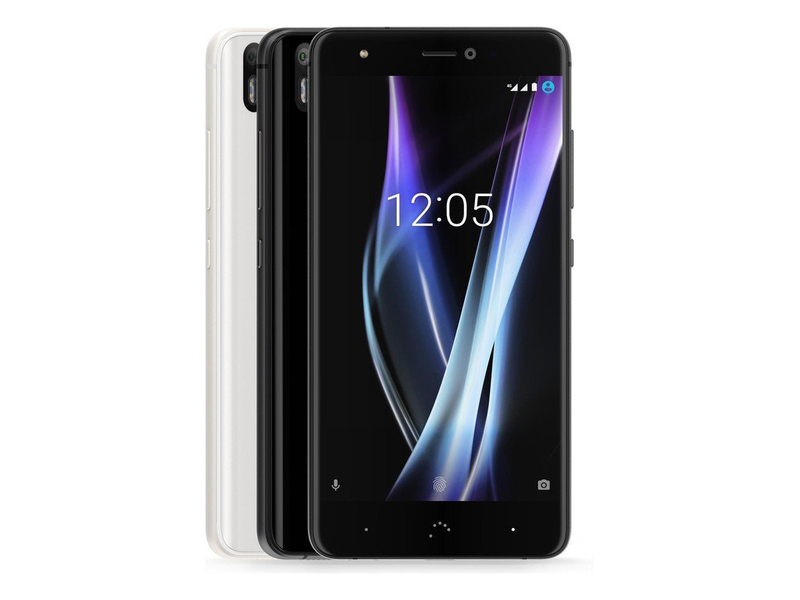 Visually, the BQ Aquaris X Pro has its back made of glass, which is somewhat higher quality than the plastic case of the Aquaris X. There is a thin plastic strip between the glass and the metal frame. Despite the slippery relief surface, the smartphone is very nice in the hands. The operation and accessibility of the buttons and touchscreen surfaces are easy from the hand. 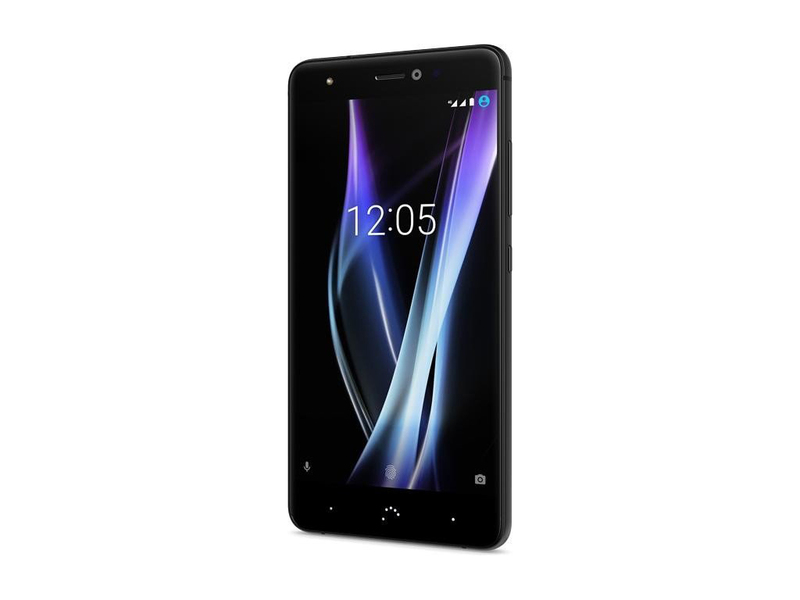 The BQ Aquaris X Pro features a 5.2-inch Full HD LTPS IPS LCD display with a resolution of 1080 x 1920 pixels. Displays below the 5-inch limit have become a rarity in the Android universe. BQ calls the display technology Quantum Color +, which implies a particularly rich and detailed differentiated color. The smartphone’s IPS LCD panel has a pixel density of 423 pixels per inch (ppi), which is absolutely sufficient and provides additionally for energy saving against QHD values. Below this display, there are so-called soft keys, i.e. touch surfaces for back, task manager, and home button. The latter is hidden under the dot arrangement, which represents the BQ logo. On the side are two buttons, one for turning the smartphone on and off, for disabling the display, and one for controlling the volume. Depending on the definition, the volume rocker can also be used to control the camera. As in the Aquaris X, BQ relies on the Qualcomm Snapdragon 626 as the engine of the smartphone. However, the RAM has been increased to 4GB instead of 3GB in the Aquaris X. The mentioned 4GB memory leaves the mobile phone with smooth and fluent parallel use of running apps. Thanks to a close line at native Android, it is easy to keep the user interface up-to-date. The smartphone is installed with Android 7.1.1, the most current nougat version of the operating system used for market launch. The main camera of the BQ Aquaris X Pro awakens memories of the Samsung Galaxy S7. The data of the sensor with the code name Samsung S5K2L7SX is identical to the Samsung's smartphone sensor from the previous year, which is a 12 megapixels sensor with dual pixel technology. However, only the aperture is f/1.8 which is a bit smaller than the f/1.7 aperture in the S7. Nevertheless, the BQ f-number is above-average and should have a good focus to capture clear photos. 626: Mid-range octa-core SoC with eight ARM Cortex-A53 cpu cores at up to 2.2 GHz, an Adreno 506 GPU, a DDR3L-1866 memory controller and a X9 LTE (Cat 7) modem. Manufactured in the modern 14nm process. » Further information can be found in our Comparison of Mobile Processsors. BQ is a Spanish company of the Mundo Reader S.L Group, which develops smartphones, tablets, 3D printers and robots. The market shares are low and mainly concentrate on Europe. The number of reviews is quite low and the achieved ratings are average (as of 2016). A Russian company with the same name sells smartphones. This BQ is independant from the Spanish brand. 85.02%: This is a good rating above average. Nevertheless you should not forget, that 10-15% of all notebook-models get a better rating.